Here in Lubbock, we are known for taking care of our own because we help our friends and neighbors when in need. At Metro Self Storage, we know that what we do here is about more than offering storage units for rent in Lubbock. We are a part of the community, and our storage team provides our neighbors with caring service. You can count on efficient and friendly service tailored to your individual needs. We are proud to offer the best in self storage to residents and businesses from Lubbock and beyond. Our clean, modern facility boasts features like brick buildings, RV and boat parking, 24-hour storage unit access, an on-site manager in addition to the best security in the industry. 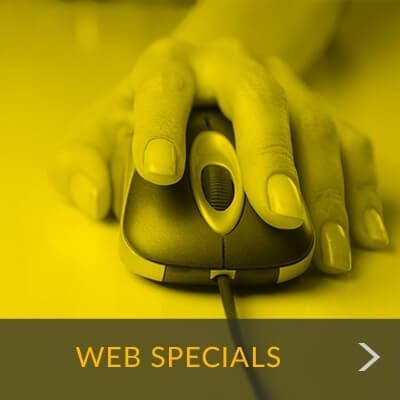 Moreover, you get all of this at incredibly competitive storage prices. 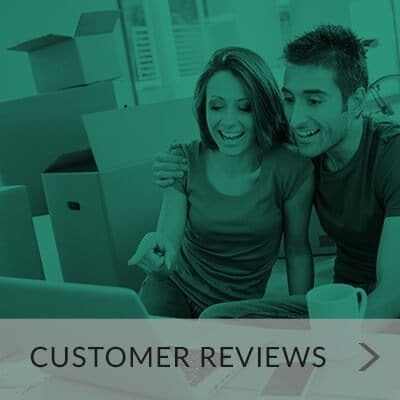 When you add in our convenient location and easy payment methods it is easy to see why so many people from Lubbock, Texas Tech, Lubbock Christian University, and Northridge have chosen us for their home and business storage needs. We invite you to visit us for a tour and learn more about our exceptional features. "Easy! Exceptional Customer Service. Very secure. 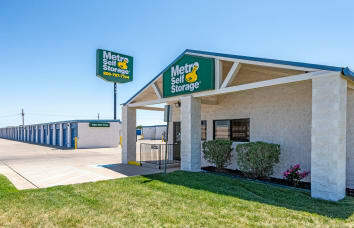 Highly recommend..."
"If you are looking for a place to store your belongings, Metro Self Storage is the way to go..."
"Metro Self Storage is an excellent and efficient facility whether you are using the unit..."
With more than 40 years of storage experience, Metro Self Storage continues to uphold its reputation for providing clean, reliable, and secure storage solutions. Our professionally managed Lubbock storage facility is designed for household, business, and recreational storage. Our knowledgeable and friendly Property Manager strives to provide excellent customer service day in and day out. Stop by for a tour at your convenience, we look forward to helping you create more space in your life today.